The drum shell is the foundation of the drum kit; the soul of a drum. When you hear drummers use words like warm, smooth, punchy and boomy the shell is where it all beginnings. The smallest surface which is the contact point between the drum head and drum shell. The bearing edge give your drum their voice. This area demands precision and detail. Please enjoy w/ headphones. 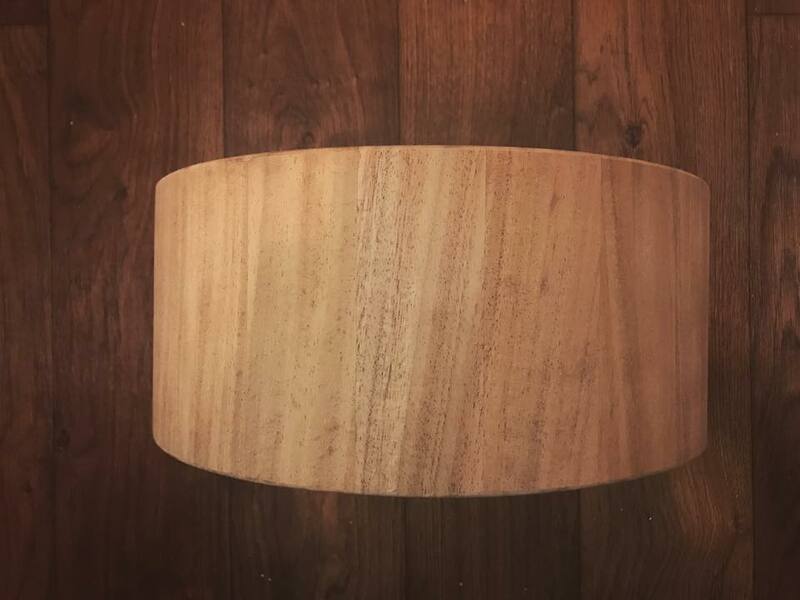 6.5x14 1/4" stave drum w/ milled re-rings. Equipped w/ Calftone by Evans. 30/round over on batter side and 45/45 on reso side. Stay in touch with everything we are doing.